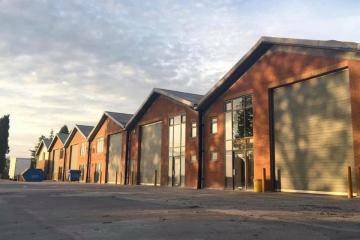 Property Link Midlands is a regional leader in offering a wide variety of sizes and specifications of commercial Units to Let to the local as well as institutional markets. 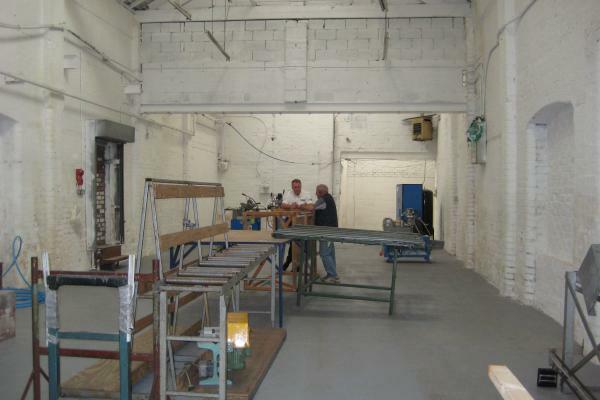 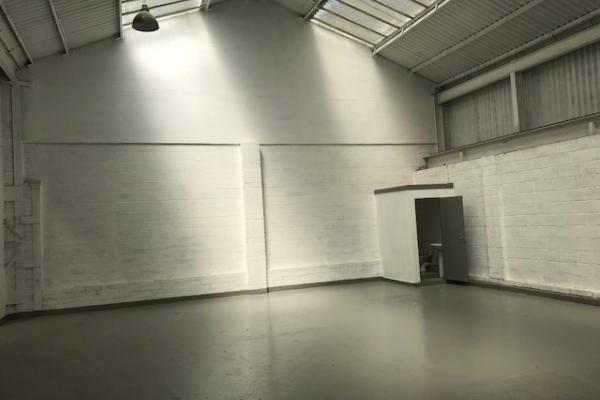 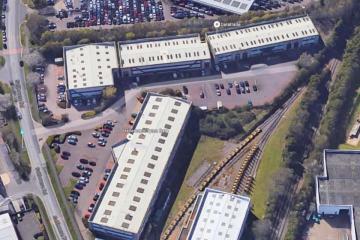 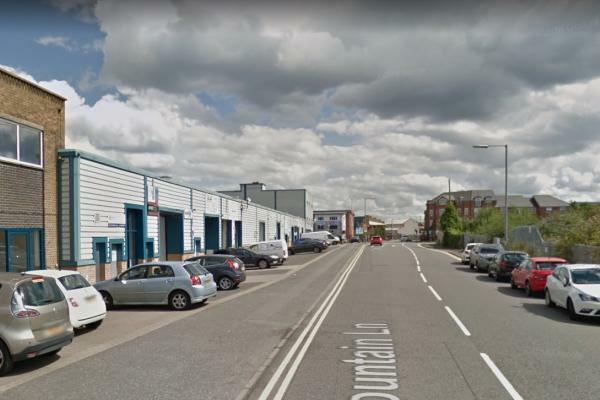 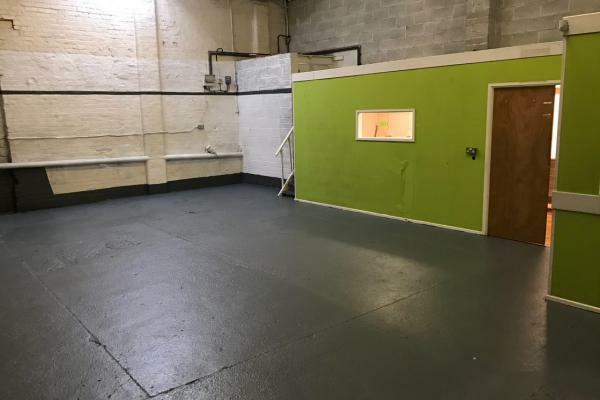 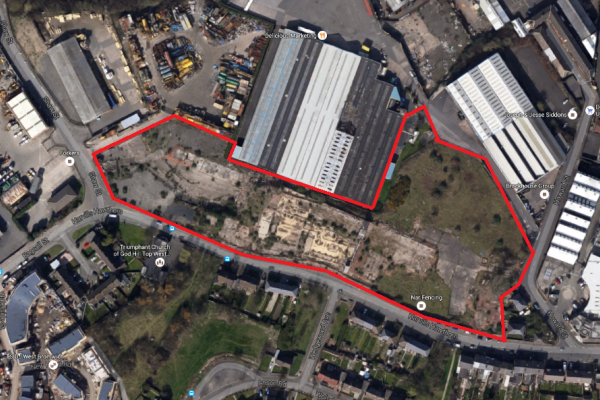 Property Link (Midlands) facilitates a variety of use requirements, offering heavy industrial units, light industrial units, trade counter units, storage units, distribution units, trade retail units, office space and yard areas accross the West-Midlands. 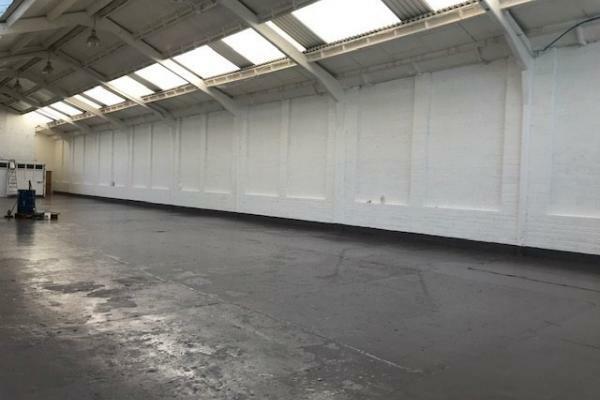 Our focus is on providing and allocating the most operationally suitable space for our occupiers at competitive market rates, We are in a healthy position to faciliate occupier requirements through our expansive number of regional listings. 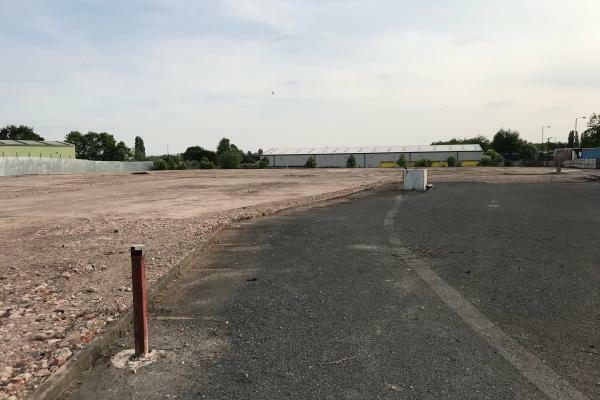 We cover the entire West Midlands region with particular focus on Aldridge, Aston, Bilston, Hockley, Newtown, Halesowen, Dudley, Sandwell, Oldbury, West-bromwich, Wednesbury, Willenhall, Witton and Walsall. 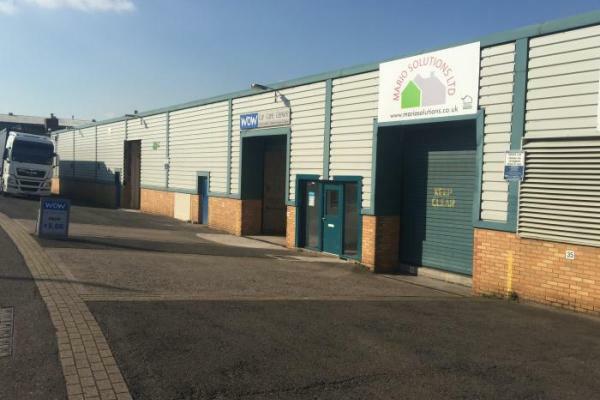 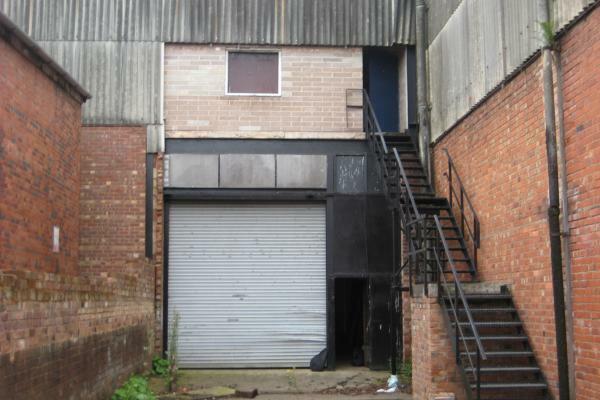 Property Link manage over 1000 industrial and commercial units, warehouses, workshops, storage units, offices and yards to let in the West Midlands in areas including Aldridge, Aston, Birmingham, Dudley, Oldbury, Witton, Halesowen, Tipton West Bromwich, Wednesbury, Walsall, Darlaston, Willenhall, Great Barr, Handsworth, Perry Barr, Rowley Regis, Hockley, Newtown, Jewellery Quarter and City Centre.